Japan's central bank, Bank of Japan (BOJ) has introduced a number of changes in its policy approach, while keeping its rates steady in order to step up the inflation drive in the economy. The idea is to the achieve a 2% inflation goal as soon as possible. 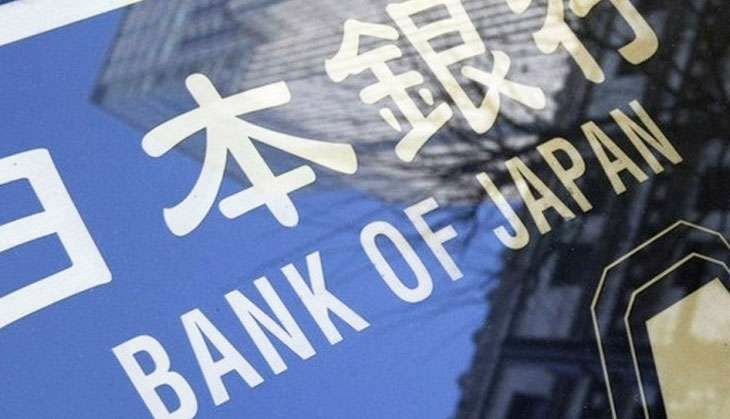 In an official statement, Boj stated: "The Bank decided to introduce 'Quantitative and Qualitative Monetary Easing (QQE) with Yield Curve Control" by strengthening the two previous policy frameworks... The new policy framework consists of two major components: the first is "yield curve control" in which the Bank will control short-term and long-term interest rates; and the second is an 'inflation-overshooting commitment' in which the Bank commits itself to expanding the monetary base until the year-on-year rate of increase in the observed consumer price index (CPI) exceeds the price stability target of 2 percent and stays above the target in a stable manner. 1. It will adopt yield curve control. 2. It will buy 10-year JGBs to yield hover around 0%. 3. Elimination of maturity range for Japan government bond purchases. 4. Abandoned target to increase the monetary base by 80 trillion yen per year. 5. Steady rate of -0.1%. "Japan's economy has continued its moderate recovery trend, although exports and production have been sluggish due mainly to the effects of the slowdown in emerging economies. Overseas economies have continued to grow at a moderate pace, but the pace of growth has somewhat decelerated mainly in emerging economies. In this situation, exports have been more or less flat," stated the release.